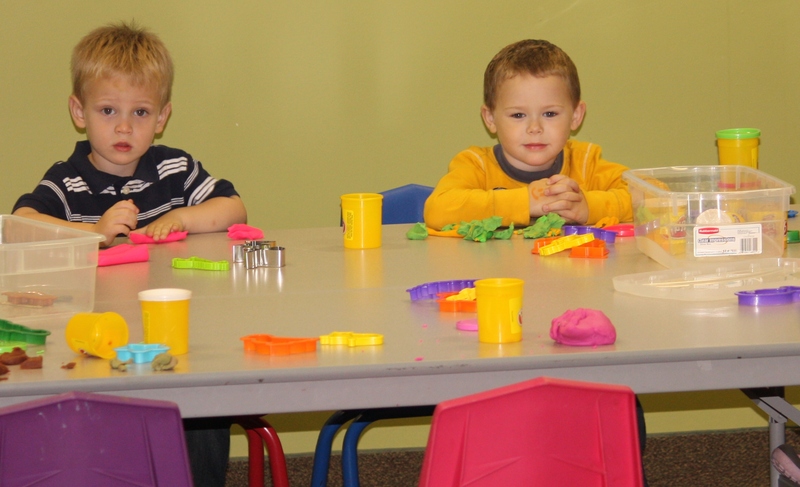 It is our desire to create an engaging, irresistible environment for your Preschooler. Each Sunday Preschoolers can expect…. Make It Fun: Teachers will spend the first 15-20 minutes welcoming your little one with a first look at the Bible story for that morning. 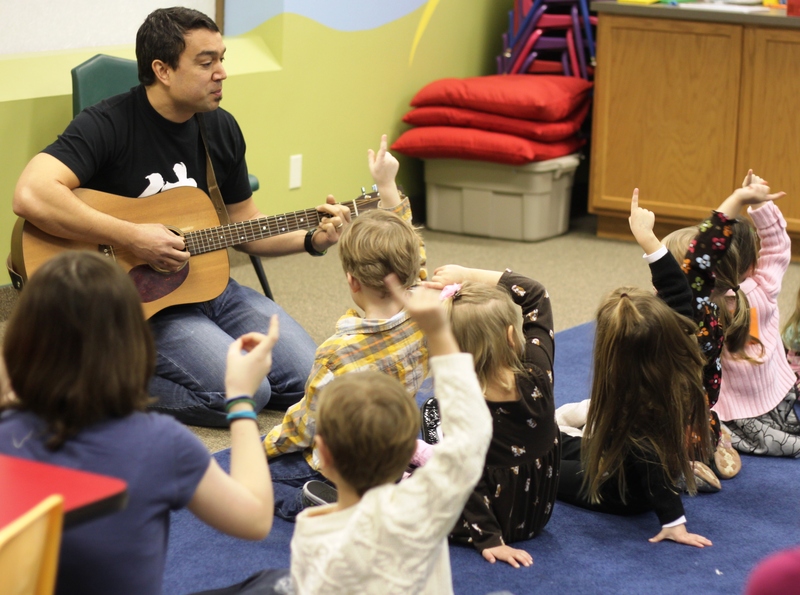 Make It True: Preschoolers will travel to the 4’s classroom for large group worship and a short skit. Then it is back to their classrooms to hear the Bible story from God’s word in a way that they can understand and remember. Make It Stick: During the last half of the morning children learn through activities and crafts that reinforce the Bottom Line, our key truth for the entire month. Make It Real: Preschoolers have an opportunity to share what is on their heart and pray for each other.